The Yellow Breeches races pay a very respectable $500 just start the feature event. Joining the 410 sprints on the Yellow Breeches card this Friday will be the HJ Towing & Recovery 358 sprints in their first handicapped show of the season. Adult general admission prices are set at $15 with youth ages 13 – 20 admitted for just $10. Ages12 and under are always admitted for free at Williams Grove Speedway. 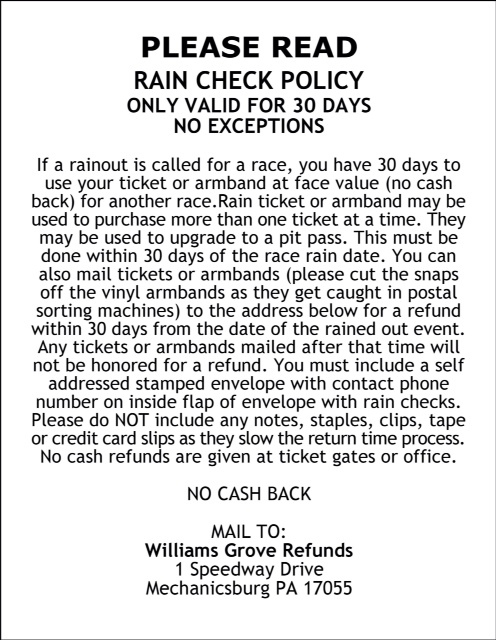 The Williams Grove portion of the 50/50 this week will go to the York County Racing Club. 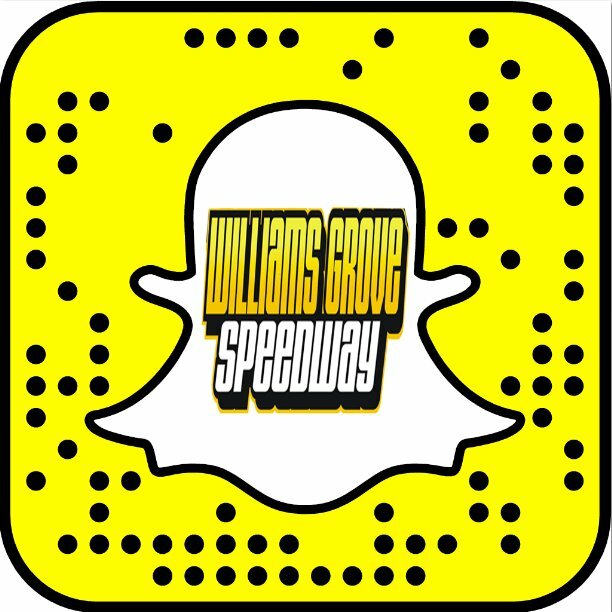 After their regular program on May 5, the Williams Grove 410 sprints will run a tune-up on May 12 for the upcoming two-day World of Outlaws sprint cars invasion on May 19 and 20. The May 12 tune-up race will pay $4,000 to win a 25-lap feature event, using time trials and the regular outlaws format to set heat grids as well as the feature. The tune-up will also be a Hoosier Diamond Series event with the 358 sprints joining the program. And then the first stand of the year by the World of Outlaws sprint cars will take place at the speedway on Friday and Saturday, May 19 and 20 with both shows presented by NAPA and NGK Spark Plugs, getting underway at 7:30 pm.